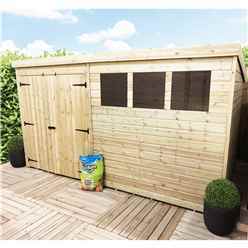 At ILikeSheds we can provide you with a wide range of bike sheds, they are available in a variety of sizes, styles and prices. 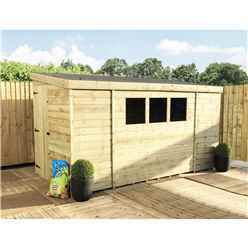 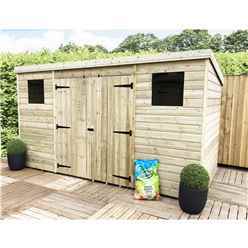 With a large choice - you can find the ideal bike shed for your garden. 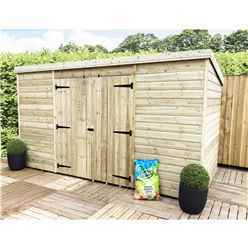 Bike Sheds usually have a shorter height than standard sheds, meaning that they will take up minimum space in your garden. 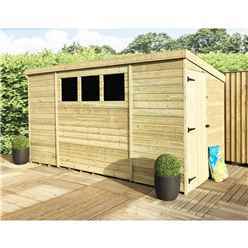 The prices of the bike sheds will range depending on their size, style, thickness and quality.